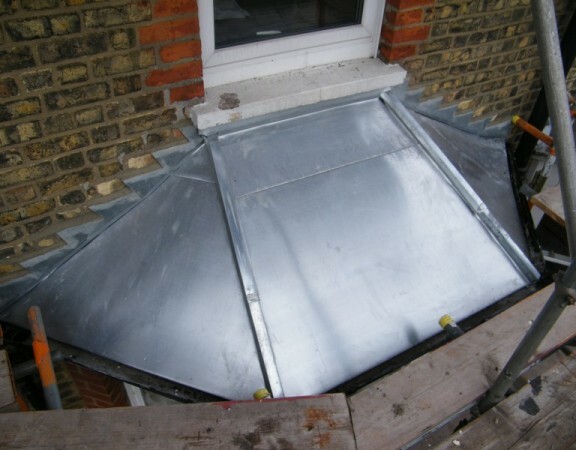 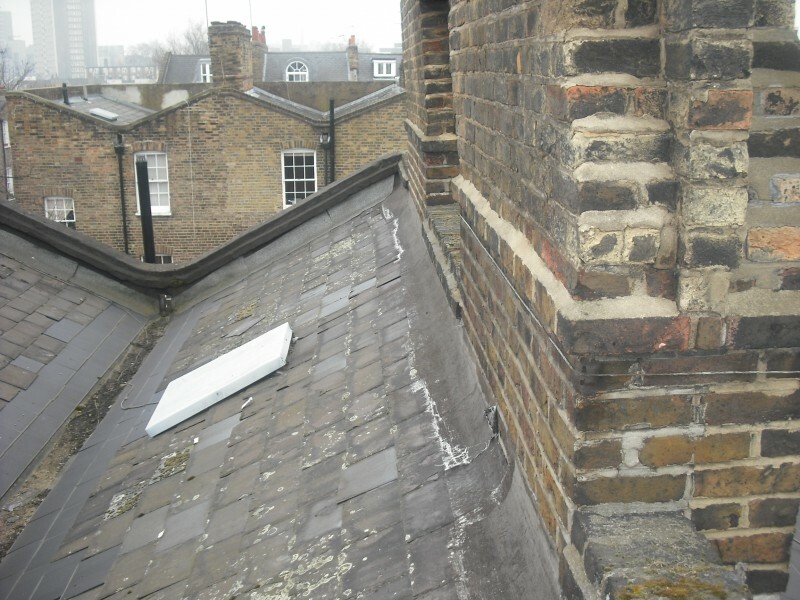 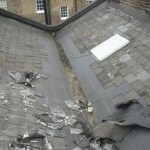 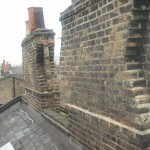 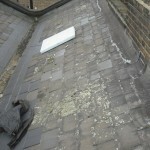 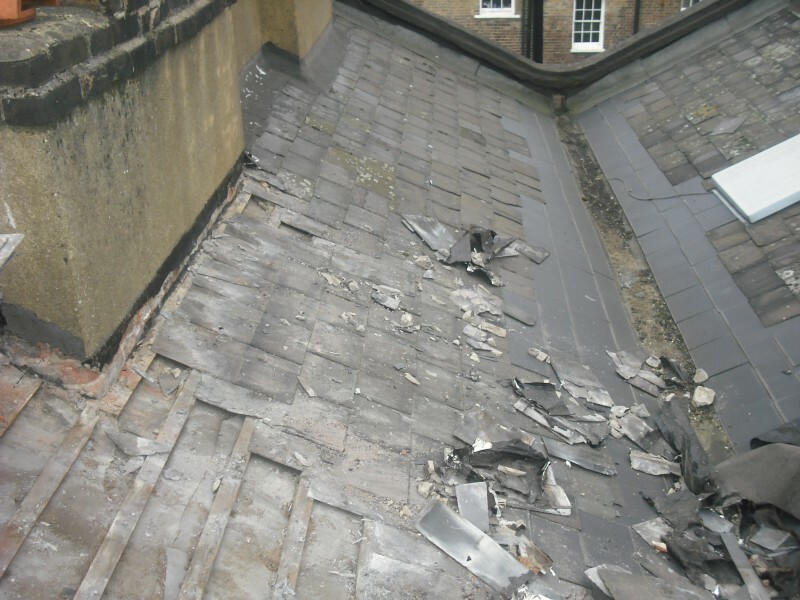 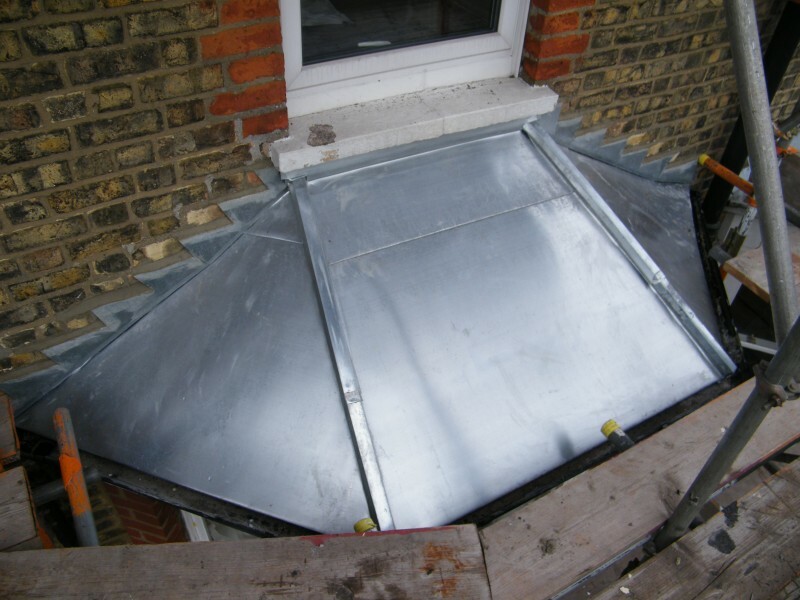 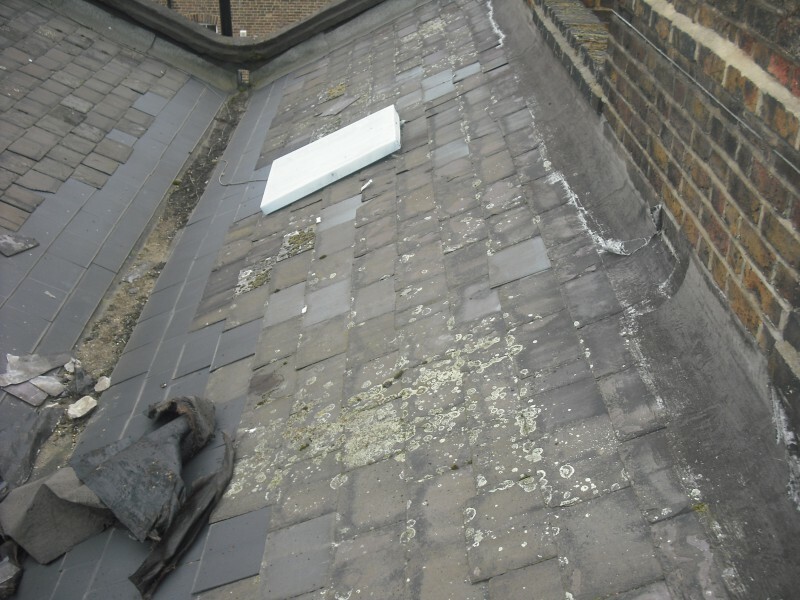 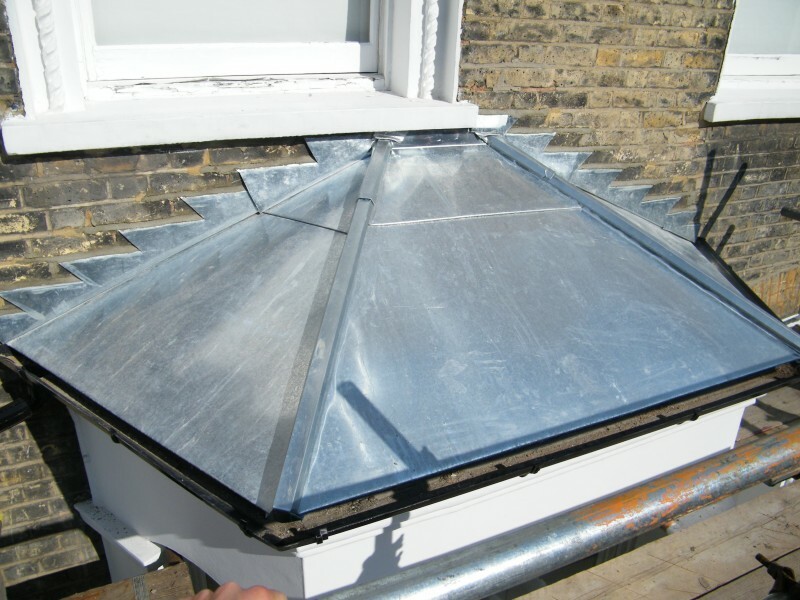 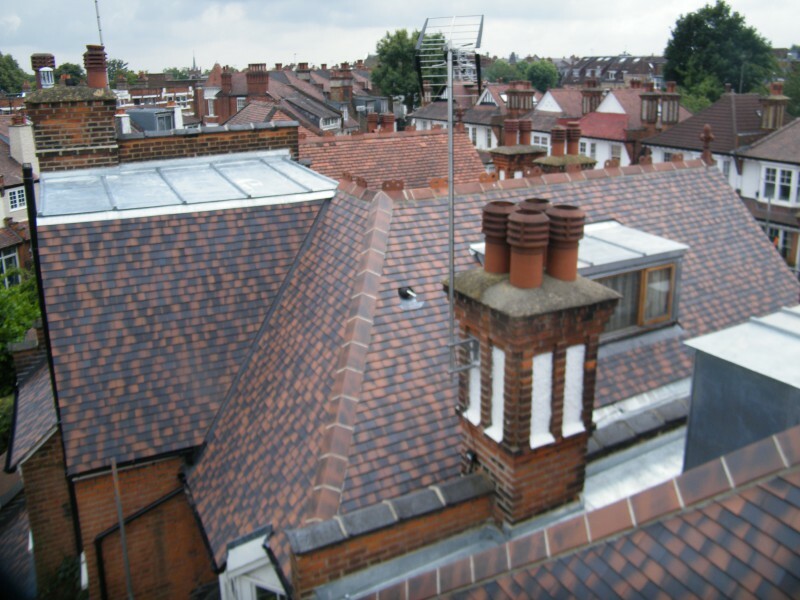 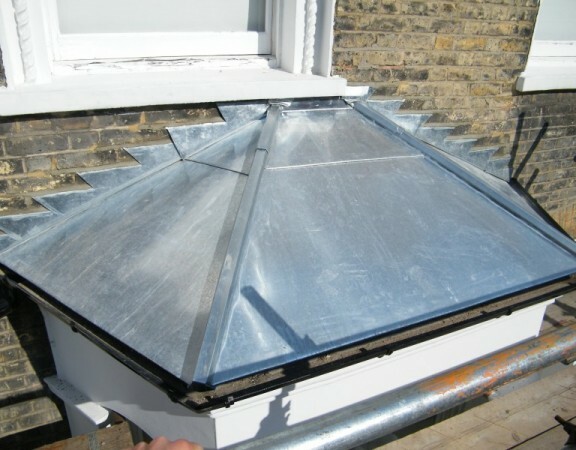 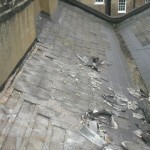 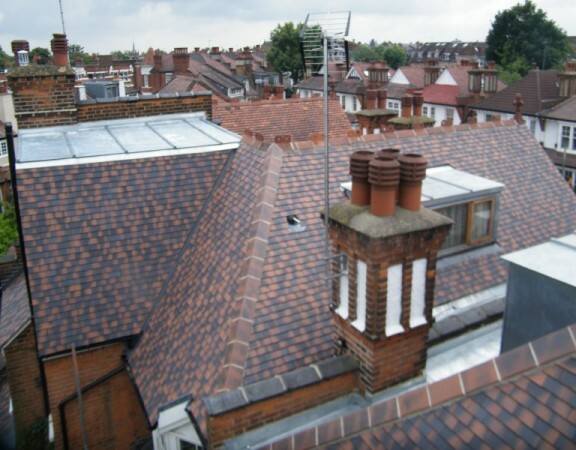 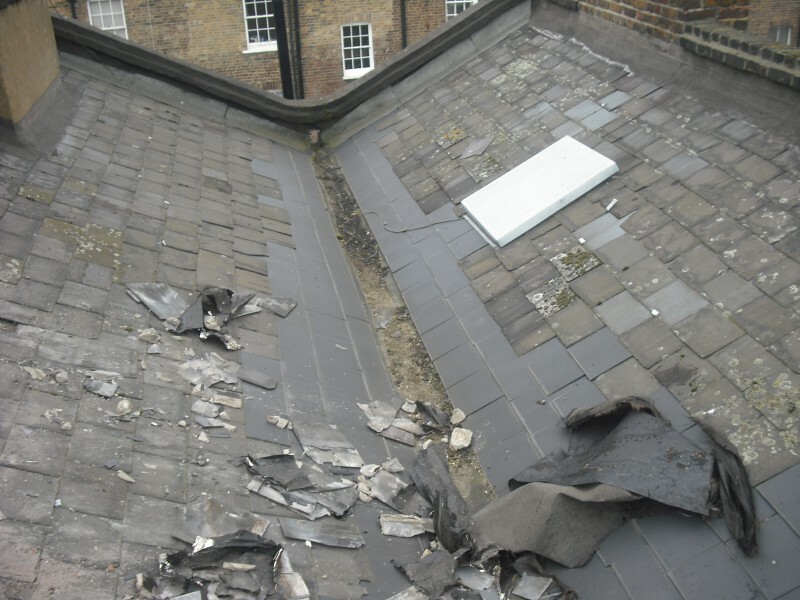 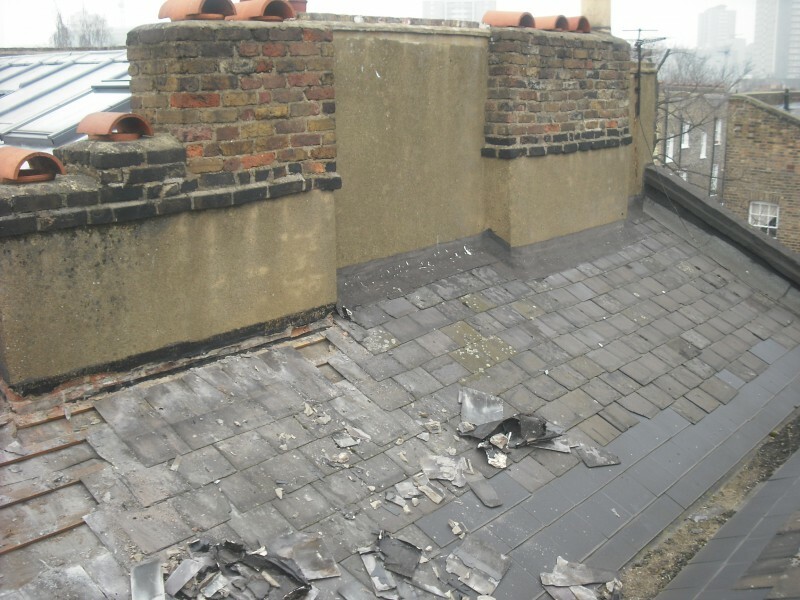 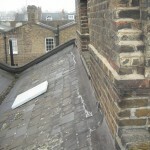 This typical London Butterfly roof still had its existing coverings, which had been repaired by other contractors many times in the past. 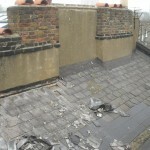 The only option left was too replace the entire roof coverings. 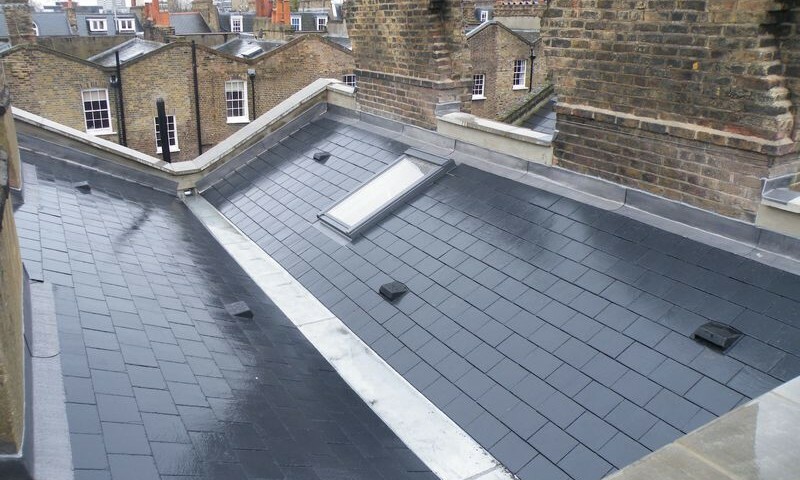 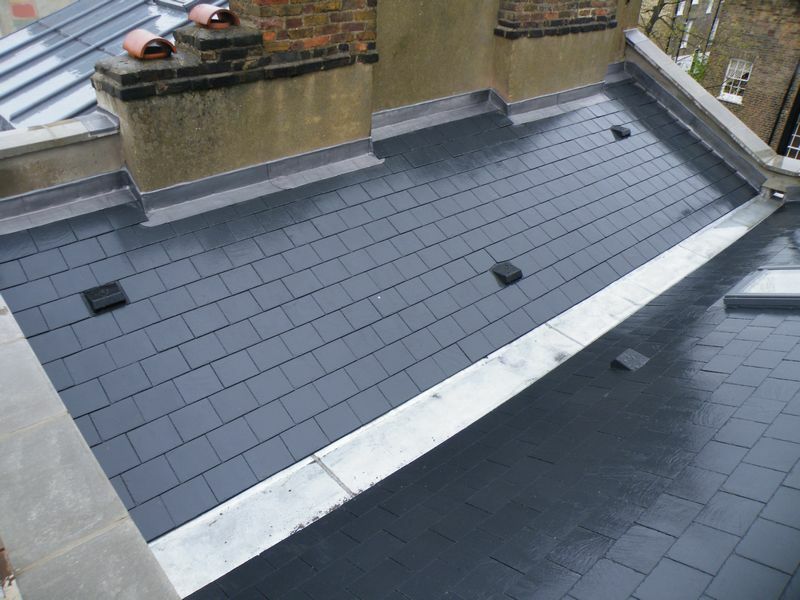 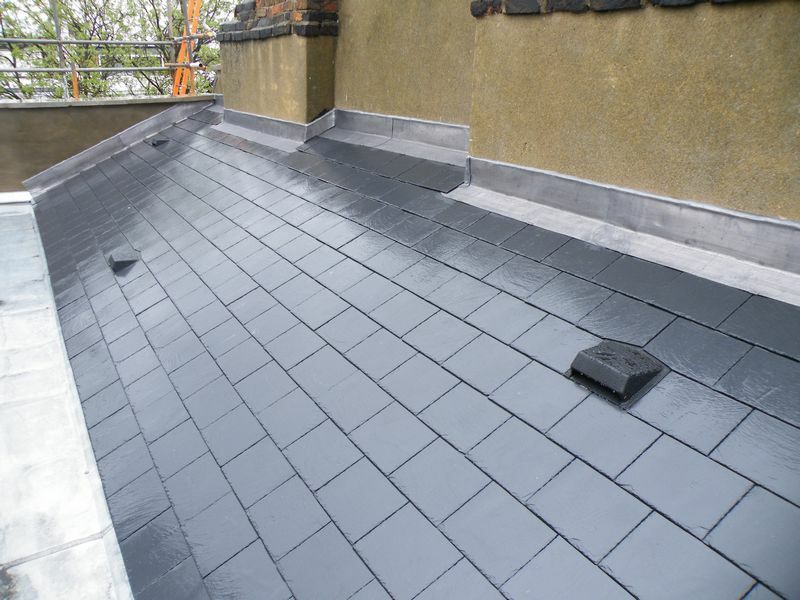 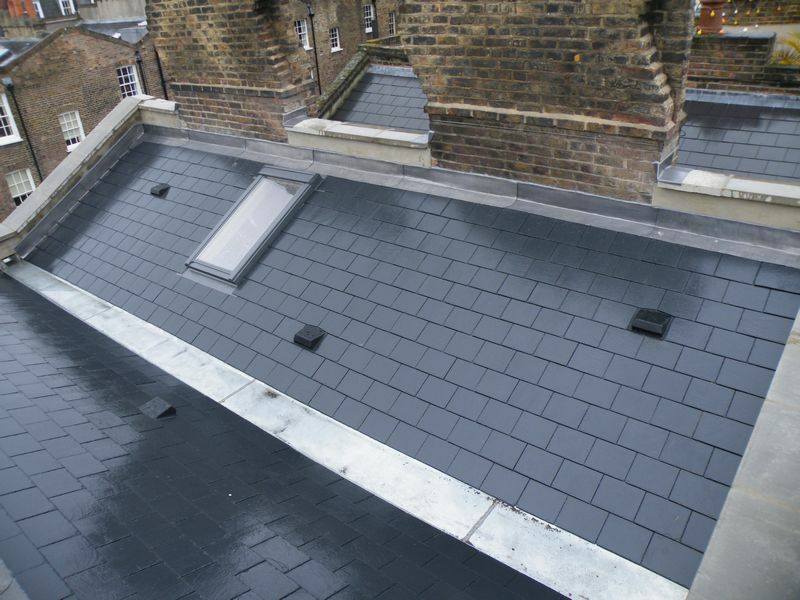 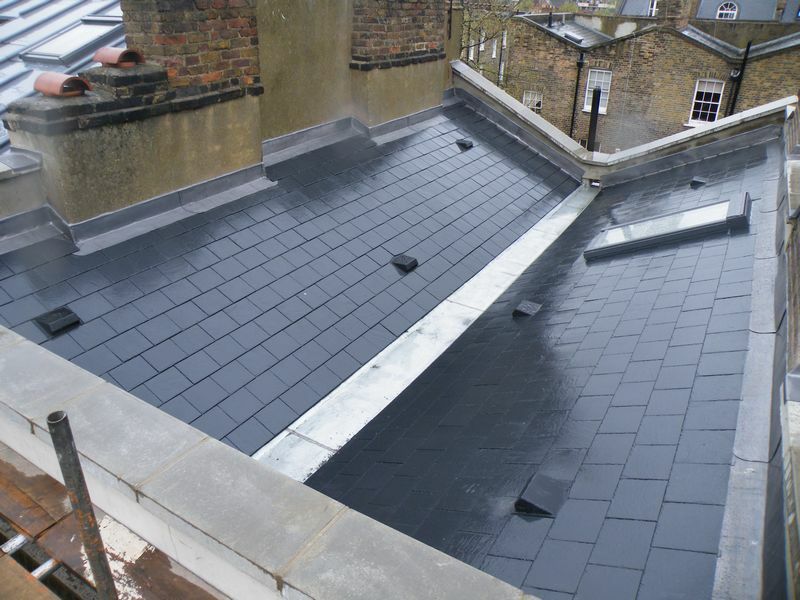 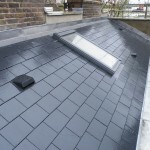 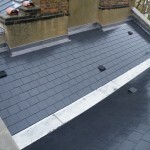 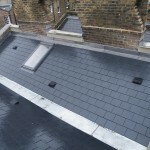 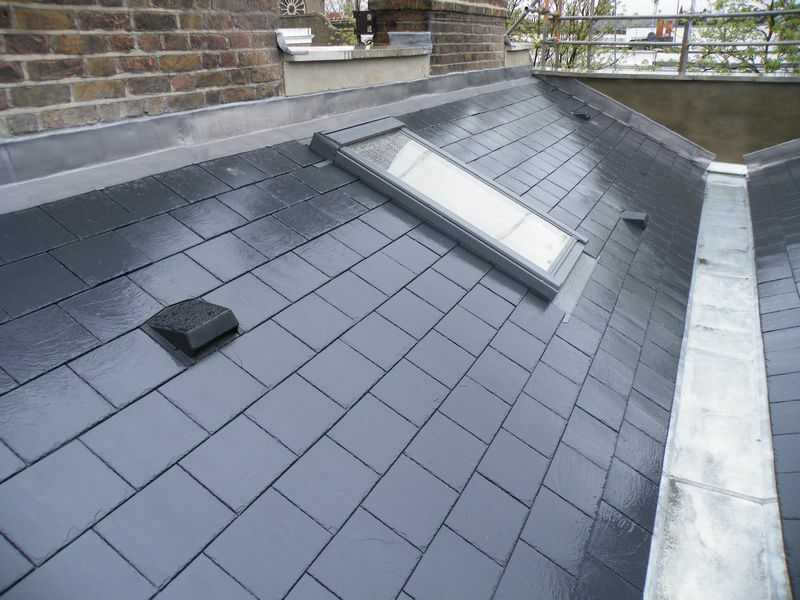 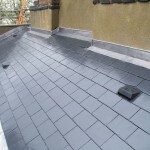 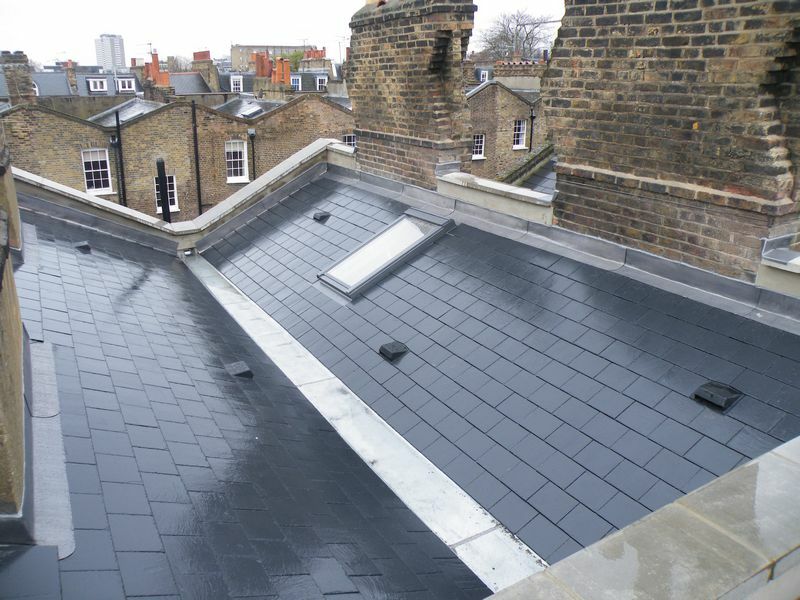 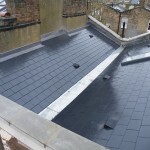 As the property was located in a conservation area the slate chosen was a best quality Spanish quarry slate. 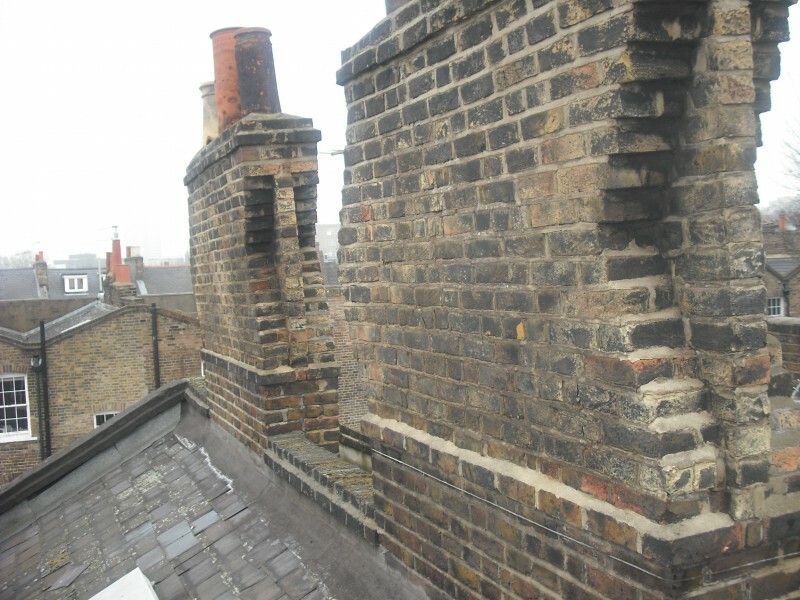 The before and after photos show its transformation.